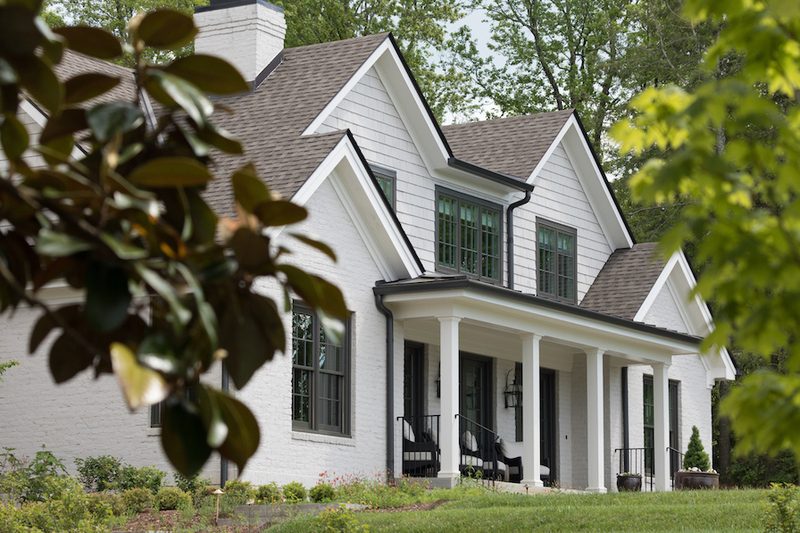 These days, the words longevity and excellence are not often associated with custom home building and remodeling. We’re here to challenge that. While using long-lasting products, state-of-the-art technology, and tried-and-true practices are our norm, Sterchi clients will attest that our first-class care is what made all the difference. Proudly headquartered in Chattanooga, TN and family owned since 1976, we are honored to work alongside like-minded clients focused on quality and longevity.